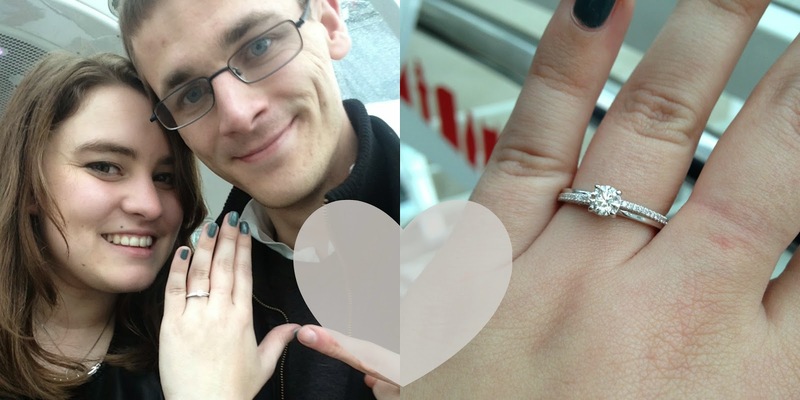 The Life Post | I'm Engaged!!! It's been a while since I splashed out at Benefit. The last time I did I went to a counter and had a mini base makeover. I spent a lot... 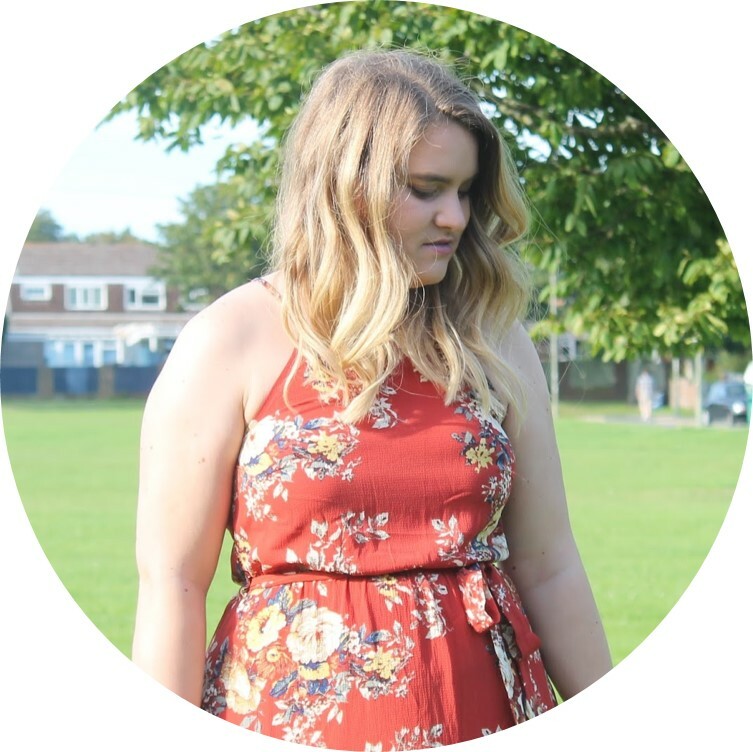 I decided, after realised I needed to replace my foundation very soon, to put in an order. There were a couple of other bits I wanted to purchase as well so voila, three items and a lot of restraint later, I had three new items. I thought I'd combine some first impressions with these as well, however as one is a repurchase I'll just pop a quick bit about why I like it and link to a full review. We're ploughing through high-end week on T&M! 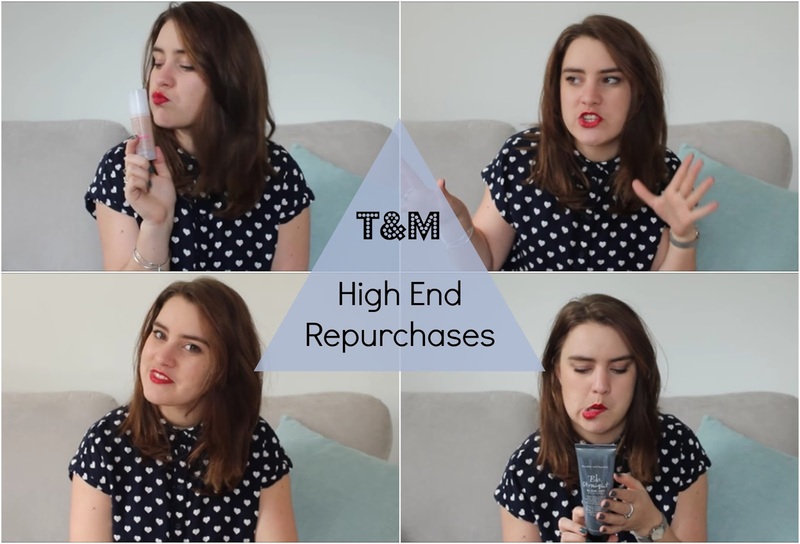 Today's video, and the only high-end themed video, is all about those products I keep repurchasing that make me want to hide my purse.